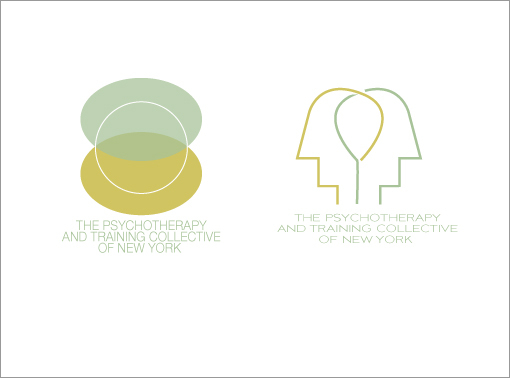 Our goal in designing this logo was to symbolize the coming together of a patient and therapist. Our solution graphically represents this with intersecting ovals and calming colors. The egg-shaped center symbolizes new life and fertility to great effect.